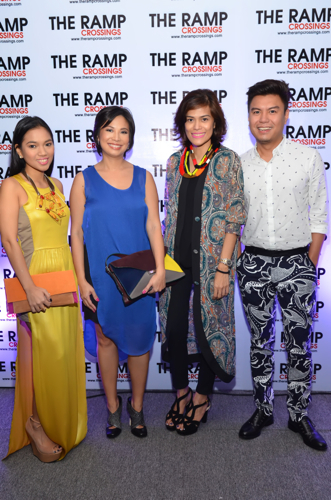 Philippine Fashion Week officially kicked off with The Ramp Crossings’ show. 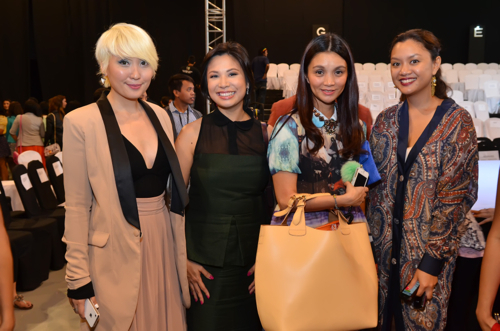 The fashion cognoscenti was out in full force to support the show– and as expected, the collection was impressive. There was a visual melange of prints and patterns in playful and sophisticated silhouettes, very on-trend for this season. 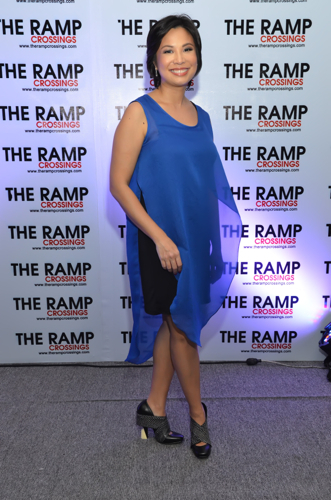 See who went to the show! And if you missed out on the show, don’t fret! 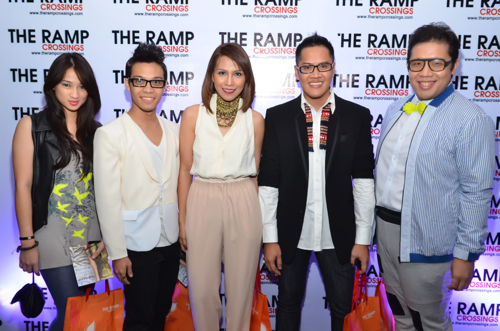 You can look through The Ramp Crossings collections now at their website at http://www.therampcrossings.com — yes, you can definitely shop the collection too!